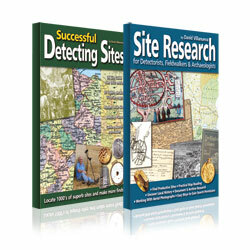 Site research, it seems, is one of the more neglected aspects of our hobby. Why should one field be productive of finds year after year and yet the next field be totally barren? The answer is past human activity, and David Villanueva shows in this book, through map and document research, how to locate such activity.